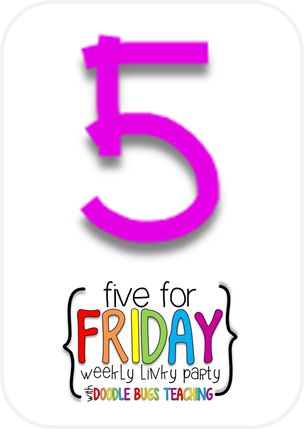 Frampton's FUNdamentals: Five For Friday- Read Across America Week! 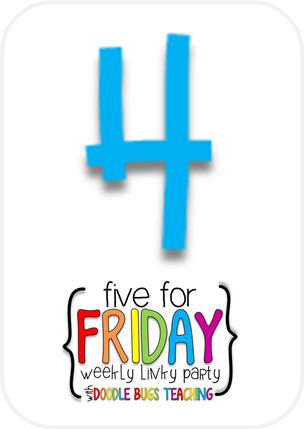 Five For Friday- Read Across America Week! It's Friday!!! 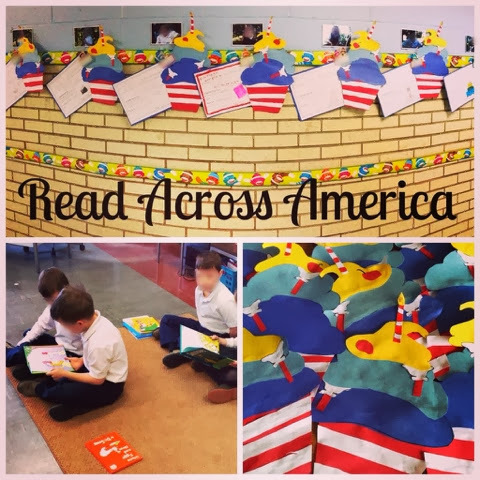 This week was a blast with Read Across America Week! We also had a basketball tournament, Ash Wednesday, and the start of Lent leading to a very busy week! 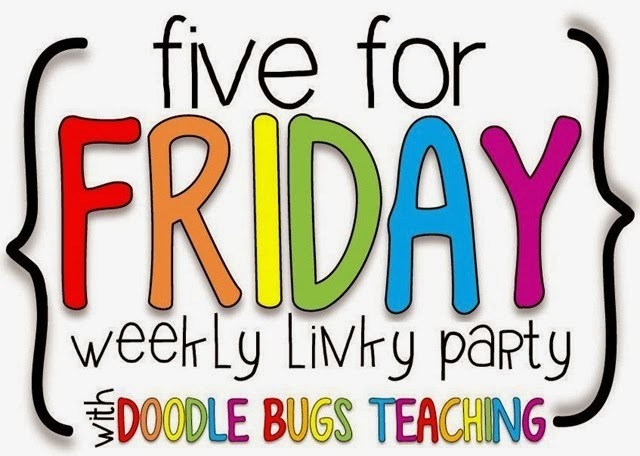 I am linking up with Doodlebug Teaching for this weeks 5 For Friday! This week our school basketball tournament is in full gear, to bring the fun to our room one of our must do centers was basketball themed. We had to sort the basketballs on the court based on if they contained a verb or an adverb. 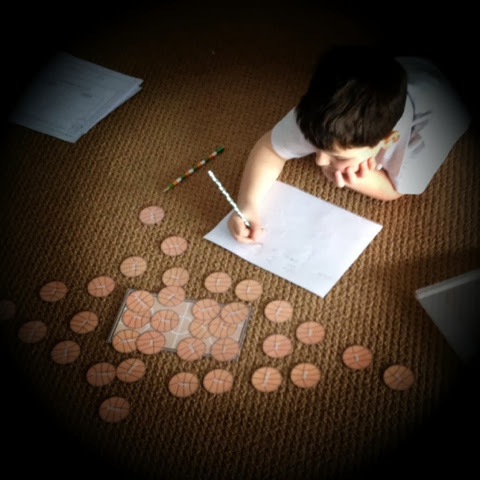 We then recorded our answers, and wrote 5 sentences. 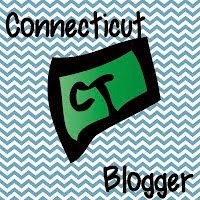 If you would like them for your classroom you can find them on my Teachers Pay Teachers Store. 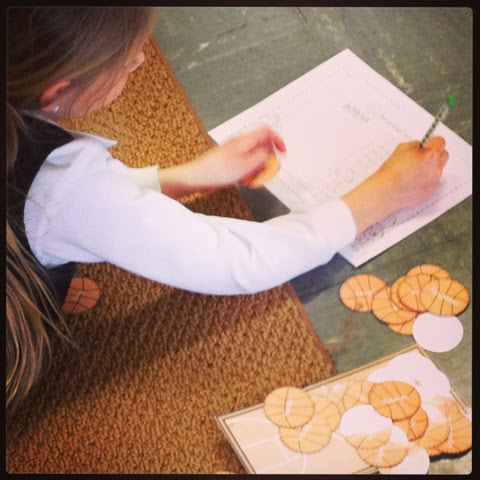 The item is called Adverb and Verb Basketball Sort. It will be great for March Madness! Read Across America is a fun week to be in any elementary school. 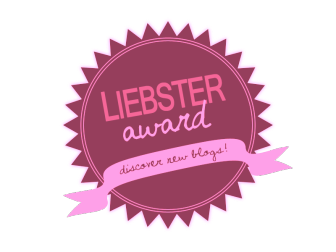 I blogged a little about it earlier in the week. Here is a picture of what we did Tuesday. We read Dr. Seuss stories, made a craft, and completed a writing assignment in honor of Dr. Seuss. We had a blast! Wednesday was Ash Wednesday, so we went to church :) The second grade was in charge of this mass, so we did all the readings in church. We have been practicing and the kids did an excellent job. At 7 I don't think I would have been that computable reading in front of a packed church waiting to get ashes. Now we start preparing for First Communion! As a culminating activity for Read Across America we had book reports due today. The students also got to dress up as a character from their book, I would post them but they lose something when I blur the faces, sorry. My class loves standing in front of the class and reporting on books, they even asked today when the next report was going to be. 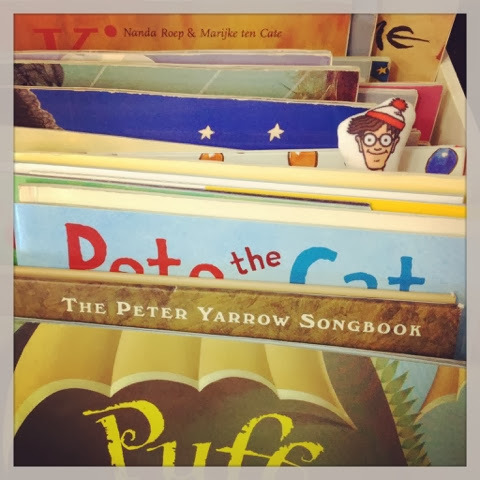 My grade partner texted me last night that she was going to be Pete the Cat, I had nothing, luckily my little brother had a Where's Waldo shirt that I borrowed. He also had this little Waldo stuffed animal that I hid in my classroom. Whats better is they couldn't find it, so I told the principal, and he walked in and asked them what they were doing. He listened and said oh this Waldo and picked it up out of the book box. The kids went nuts because they looked for it all snack and half of recess until he walked in. Needless to say he now has it and said it will turn up back in the room eventually! I love when the principal gets involved in a fun way! For number 5 I have a Mac App recommendation for you. I listen to some Mac podcasts and this app came up today so I thought I would check it out. It is called Ultra Character Map, you can read more about it here. The reason I like it is because you can type something and see how it will look with all your fonts. It will also let you print out font catalogs, which is something I wanted to do anyway to track my fonts. 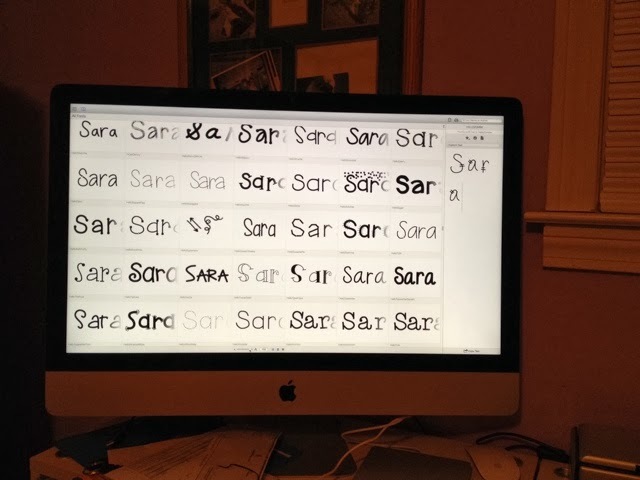 I was dreading doing this by hand, thinking I had to open power point type something, change the font and do this for all my fonts. This did it in 10 seconds :) the best part is this $10 app is 80% off until Sunday. I in no way know this app or the makers of this app, I just heard it recommended on the MacBreak podcast that aired last Tuesday (it wasn't on sale then). I listened today and immediately downloaded, I was pleasantly surprised when I saw it was $2 instead of $10. I have only briefly used it but I am seeing the value in it already. I love reading all your comments, I like to respond via email, so please leave a way for me to reply to you. Thanks for stopping by! Melonheadz Addict & A Huge Giveaway!!! 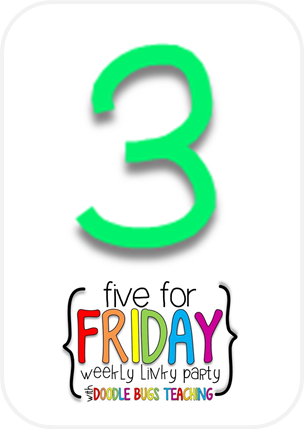 Everything Seuss Day, and a Graphing Freebie! 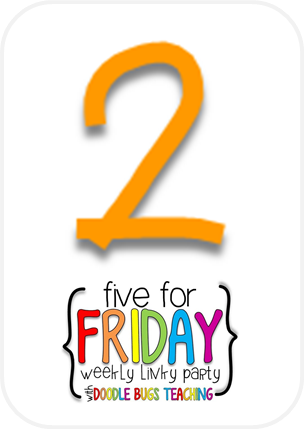 We had a full week!!!! 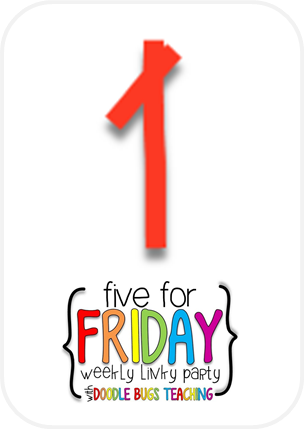 5 whole days!